Loving wife and mother of three children, grandmother to seven grandchildren and eleven great-grandchildren, passed away peacefully on January 14th, 2019 surrounded by family and loved ones at the age of 85. Patricia was born on April 21st, 1933 in Enid, OK to Truman and Minnie Hayes. After graduating from Enid High School, in 1951, she attended Phillips University in Enid, OK. On April 6th , 1952 she married the love of her life, Davey Lee Cousins and together they raised two sons, Dwight and Jeffrey, and a daughter, LuAnn. She was well known for her quick wit, her infectious smile and compassionate but indomitable spirit. Patricia was preceded in death by her loving husband, Davey; her father, Truman; her mother, Minnie; her sister, Marilyn and her great-granddaughter, Abbigail Eldridge. She is survived by her children, Dwight and his wife, Joanne, LuAnn and her husband, William Maggard and Jeffrey and his wife, Beth; her sister, Judy K. Davis and her husband, Richard, as well as her grandchildren, Jennifer Livesey and her husband, Kevin, Christopher Cousins and his wife, Jamie, David Cousins and his wife, Jessica, Amanda Eldridge and her husband, Eddie, Timothy Maggard, Anthony Cousins and Leah Cousins and her beloved 11 great-grandchildren. The family wishes to express their most sincere gratitude to both the staff of New Perspectives in Eagan, MN and the Hospice of the Midwest’s medical staff for their professional and loving care. Family and friends are invited to attend a funeral service, which will be held on Saturday, January 19th, 2019 at the Henry W. Anderson Mortuary, 14850 Garrett Avenue, Apple Valley, MN 55124 at 11:00 AM. Visitation will held be one hour prior to the service from 10:00 am to 11:00 am. 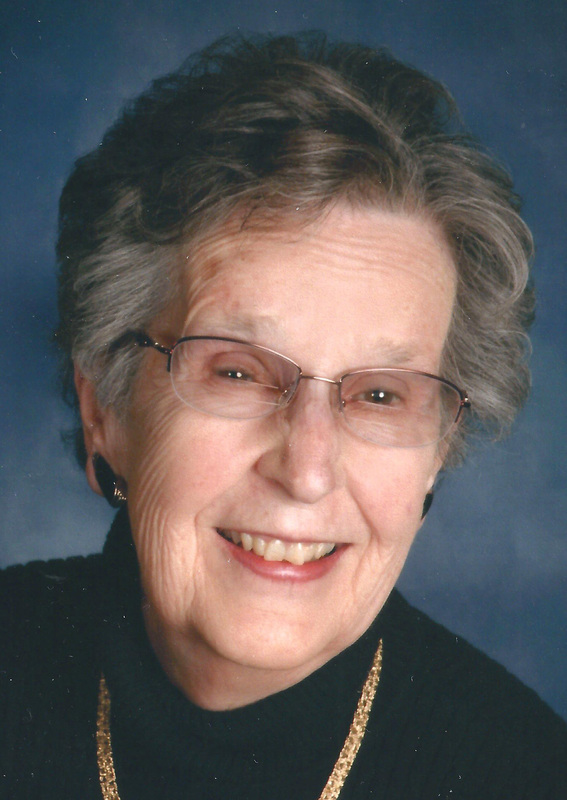 Patricia will be laid to rest with her husband at Acacia Park Cemetery in Mendota Heights. In lieu of flowers, the family has requested donations to the Michael J. Fox Foundation. Donations can be sent to: Donation Processing, The Michael J. Fox Foundation, P.O. Box 5014, Hagerstown, MD 21741-5014 or online at www.michaeljfox.org.